Note: BroPro has changed their name to Bronami. This post has been updated to reflect their new name. This is a sponsored post. Read my disclosure policy here. 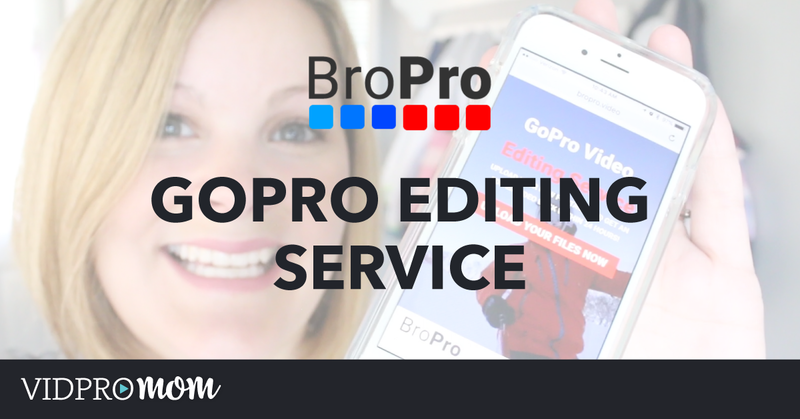 Have you ever thought, “wouldn’t it be nice if someone else editing my GoPro videos for me?” With a GoPro editing service like Bronami, it’s totally possible! Don’t get me wrong–I love shooting and editing my GoPro videos. But sometimes, I just want to get my editing done as quick as possible so I can get my video out there where people can see it! 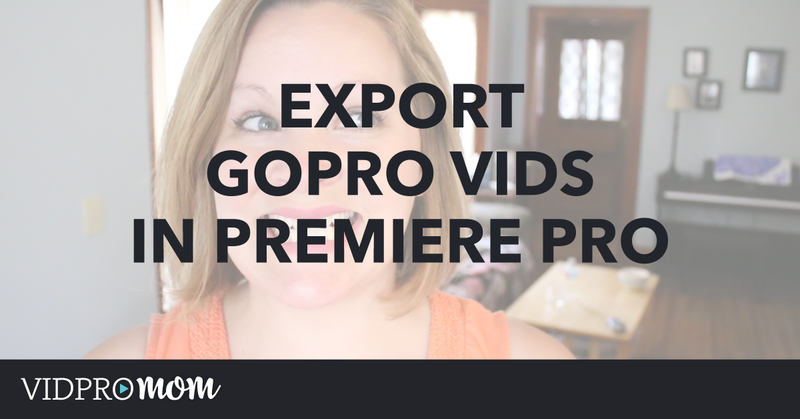 Here’s my experience with letting Bronami, edit one of my GoPro videos for me, plus details on how you can try it yourself (for free!). 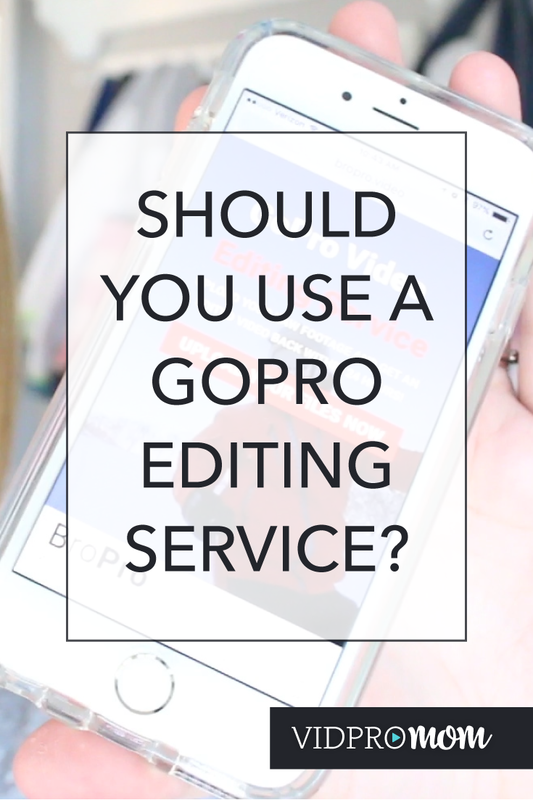 How does a GoPro Editing Service work? It’s pretty simple: in the case with Bronami, who provided their service to me in exchange for my review here, you simply upload your footage directly to their site, along with your chosen background music. Then Bronami’s editors take your footage and turn it into an awesome video that you can download, then share on Facebook, YouTube, or where ever! BroPro promises a 24-hour turnaround time (which is very fast in my opinion!). I chose my background music at AudioJungle, which is where I like to find most of my background music. The song I downloaded is called (appropriately), Summer Vacation. I have to say I am impressed with Bronami’s turn around time! And not only that, I’m very pleased with the results. I think just seeing what their editors did with the footage has inspired me to finish editing the rest of the footage that I have 🙂 It’s like getting a little jump start! The pricing for Bronami’s service is pretty straight forward. If you upload 10 minutes worth of footage, you will get a video between 1-2 minutes long. For every 10 minutes you upload, you pay $10 to be able to download the final video and upload it where ever you want to share it with your family and friends. Bronami is being very generous by letting me offer my fans a voucher for $20 to try their service! 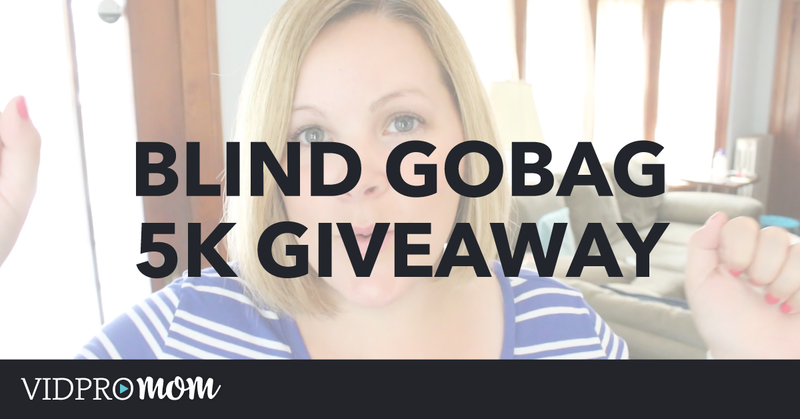 All you have to do is go to their site, Bronami.video, Bronami upload your footage, enter the coupon code “GOPROMOM” when you check out. Easy! I recommend you do give it a try (what can go wrong?!). This offer expires September, 2016. So get to it!! I’d love to see what Bronami creates for you from your footage! Be sure to join my GoPro Enthusiasts Facebook Group and post you Bronami results there! Hi does the promo code end at the end of September or September 1st? I came across this article and was wondering if it still works or not. I hope it does! I believe it’s through the end of Sept.